Award Winning Plumbing Design by 15000 Inc. | 15000 Inc.
Marin Catholics New Stadium with Plumbing Systems Design courtesy of 15000 Inc. 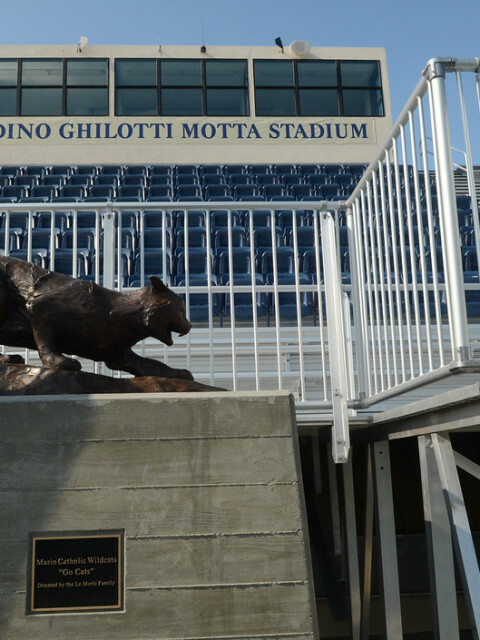 The North Bay Business Journal named the Marin Catholic School Stadium and Concessions as the Top Education Project for the San Francisco North Bay in 2014. 15000 Inc. was proud to be part of this exciting project in conjunction with Brown, Reynolds, Watford Architects of San Francisco. 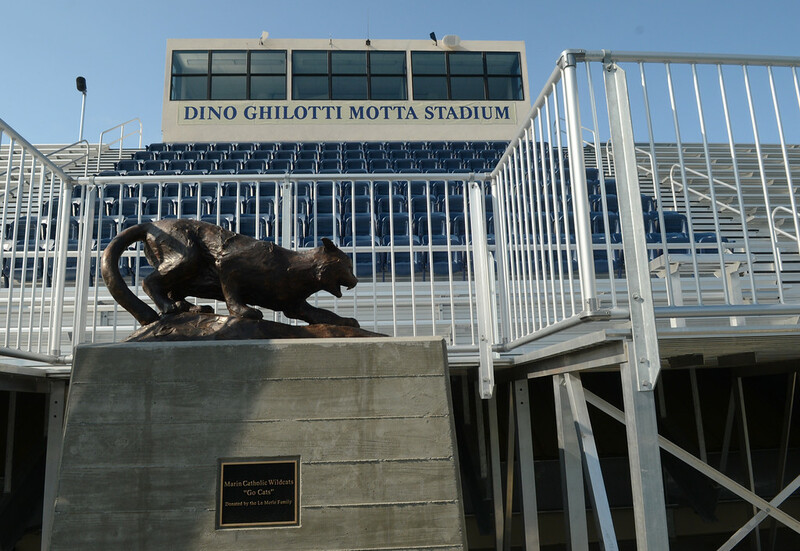 The former stadium grandstand, concessions and storage buildings at the Marin Catholic High School in Kentfield were replaced and later dedicated as part of a tribute to Dino Ghilotti. 15000 Inc. was the Plumbing Engineer for the the large locker rooms, toilets and concessions, ensuring the complete design was compliant with the CalGreen Code for water efficiency.